As readers of this blog know, I’m a big advocate for the arbitration of international disputes. 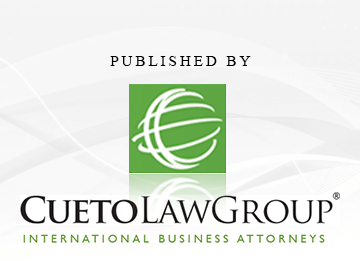 However, the fact remains that a great deal of cross-border disputes result in costly international litigation. I see that a lot here in Miami, where our firm’s international practice based. There are literally hundreds of lawsuits filed here that could have easily been resolved by way of arbitration. While there are many reasons why the adverse parties did not include an arbitration provision in their international agreement, the cost of just the jurisdictional phase of international litigation can quickly exceed the overall cost of arbitration. 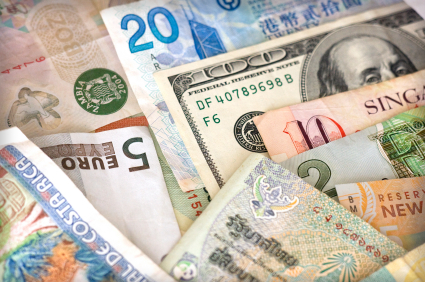 The costs associated with litigation varies widely depending on the country where the international lawsuit is filed. I mention all this because there is a fascinating study out by David L. McKnight and Paul J. Hinton from the Institute of Legal Reform that analyzes and compares the international litigation costs between Europe, the United States and Canada. The U.S. has the highest liability costs as a percentage of GDP of the countries surveyed, with liability costs at 2.6 times the average level of the Eurozone economies (see Figure 1). U.S. liability costs are four times higher than those of the least costly European countries in the study – Belgium, the Netherlands and Portugal. Although the U.S. has by far the most costly liability system, our analysis shows that liability costs in the U.K., Germany and Denmark have risen between 13% and 25% per year since 2008. Features of the legal environment in each country are highly correlated with litigation costs, implying that changes to the liability system may have a substantial effect on costs. A common law (rather than civil law) tradition and a high number of lawyers per capita are strong indicators of higher litigation costs. Given the broad discovery allowances in the U.S., it’s no surprise that the study concludes that the U.S. has the highest estimated liability costs in proportion to GDP. The next time your client opts to forgo arbitration in favor of international litigation, you may want to show them this study. Chances are, arbitration will start looking a lot more attractive.